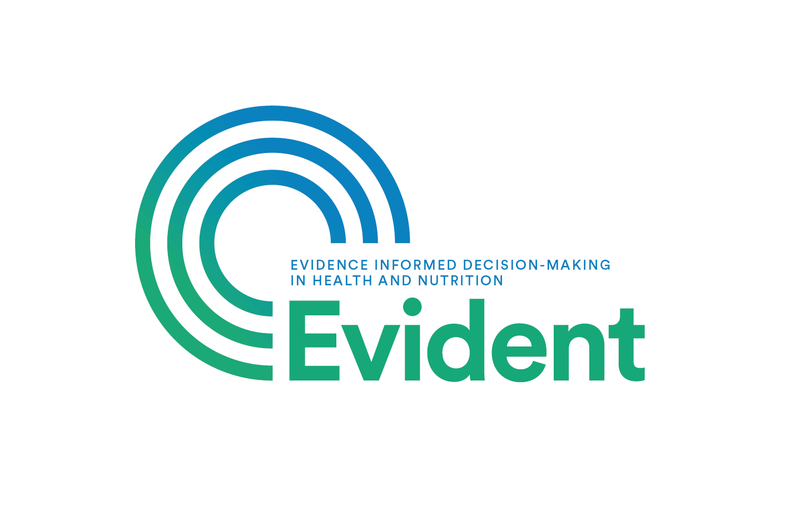 EVIDENT created a series of guidelines for stakeholders partaking in evidence-informed decision-making process in low- and middle-income countries. Each guideline corresponds to each step of decision-making process. This begins with raising awareness, and identifying and sensitising stakeholders. ‘’The Challenges, Opportunities, and Lessons Learned in Evidence-Informed Decision Making in Africa ‘’ in the ReSAKSS Annual Trends and Outlook Report 2015 – Achieving a Nutrition Revolution for Africa. The chapter was also presented at the ReSAKKS Annual Conference in Accra.